The principles of LiNE (Learning in Natural Environments) underpin all of TGC’s work. 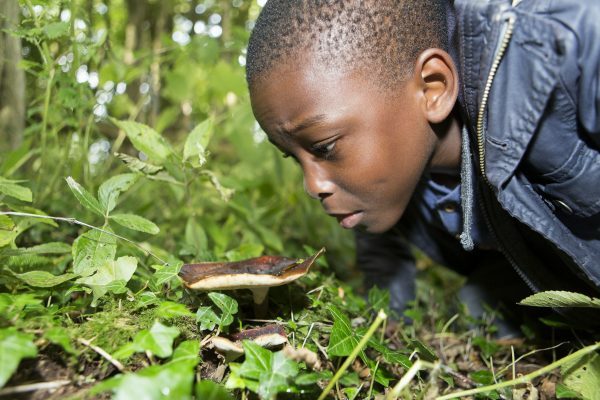 Find out more about LiNE by reading about Natural Connections findings from a four-year study. You can attend TGC’s next LiNE CPD training on 27thMarch 2018 at Gillespie Park Ecology Centre; a hands on, practical workshop to learn curriculum linked outdoor activity examples from outdoor learning providers, The Garden Classroom. TGC regularly organise LiNE events. Contact schools@thegardenclassroom.org.uk for more information.